What is the first thing a new client is going to do before they think about hiring you? 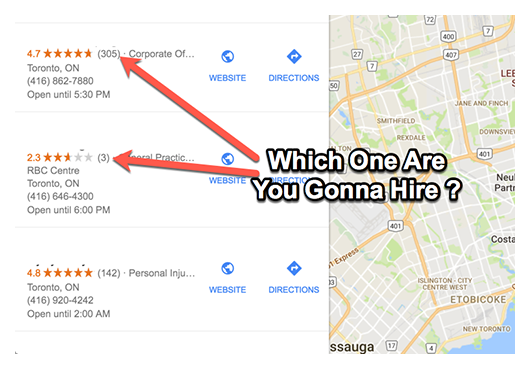 What does a potential client do when he is looking at different companies to hire? What is the number one thing that will stop clients from hiring you? Google Reviews can either make or break your company. Take a look the video below to see why. Get Great SEO Reports To Track Everything at Webris.